Losing weight is not easy. If it were, everyone would be slim already! But it is very possible to achieve if you follow the right steps. In fact, if you follow the right steps then Results ARE Typical! 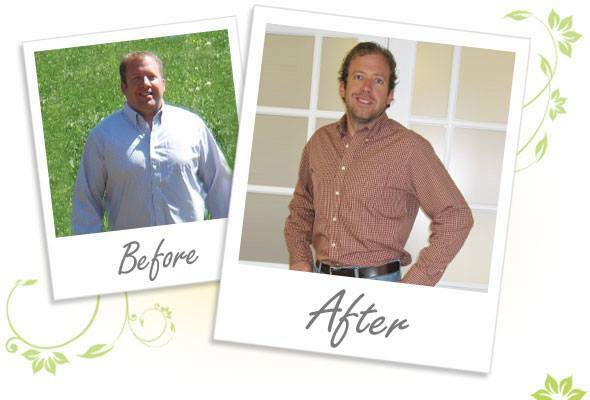 Have you ever seen those ads where the fine print under the before and after photos says ‘Results are not typical’? We use the Ideal Protein strategy and can honestly say: our results ARE typical. 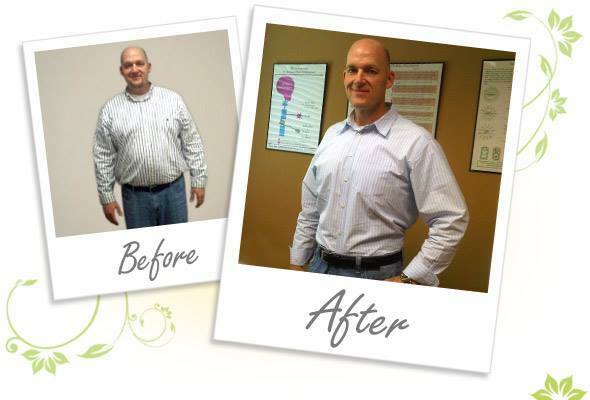 If you follow our protocol, you WILL lose weight. And it’s an easy protocol to follow – probably easier than what you’re doing right now. And just what exactly is typical? Women lose 1-1.5 kg every week, men 2-3 kg every week. On top of that, being the right weight for your body makes you more confident, exercise easier, feel more in control and generally have more fun. How much should you lose? It’s easy to work out your ideal weight. With Body Composition Analysis we can measure how much of your body is lean muscle, bone and organs, and how much is fat. You do need some fat on you body, typically for women the ideal is around 20% where for men it’s 10-15%. 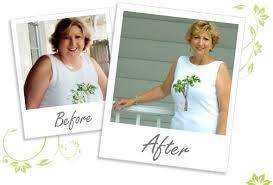 So when you lose weight here’s the most important thing: you must only lose fat mass, not muscle, bone or organ mass. With some quick maths, we can work out how many kg you should weigh to keep all your strength and only lose your fat. I don’t want to get it all back again! Most dieting is yo-yo because it does not carefully protect your muscle mass and it’s your muscle mass that keeps you strong and fat-burning. The Ideal Protein protocol is scientifically designed to specifically ensure this won’t happen to you again. You lose weight fast and then keep it off. In fact, the Ideal Protein protocol was first developed 25 years ago in France and is now in over 15 countries. We are proud to be among the first to bring it to Australia. 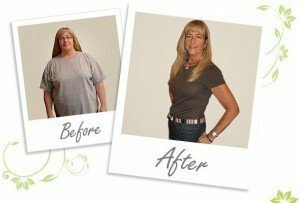 With all that experience to build upon, we know exactly how to ensure this is your last diet. One of the keys to getting our consistent results is professional followup. There is a clear start and end to the protocol. After working out your target weight we’ll show you every step you need to take to get there. Every week you will meet with our fully qualified nutritionist who will retest all your body measurements. You will lose weight every week except for the week of your period which is usually followed by a double-loss the week after. If you don’t it means that you are doing something wrong and our nutritionist will work with you to find out what that is and what needs to be done to fix it. After reaching your target weight (actually 1-1.5 kg under the target) we’ll take you through a transition back to normal food which will bring you right on target to your goal weight. Followup will then be monthly and finally 6-monthly to make sure you keep your results. Please note, not everyone is eligible for this protocol and in some cases, we may need to work in co-ordination with your GP. Our number one priority is that you are safe. Once we’re sure of that, we’ll go for the fastest and most predictable results possible. A lot less than you might think. In fact, because you stop spending on other food and drink, most people end up spending the same or even LESS than they are right now. So, it costs essentially nothing financially to follow our protocol. On the other hand, how much does it cost to be overweight? What value do you put on being able to play with your kids, or not having a heart bypass, or even looking good? OK… so how do I start? Susan Pack “Desperation at its most powerful stage. I was devistated when I hit 300 pounds and going up. 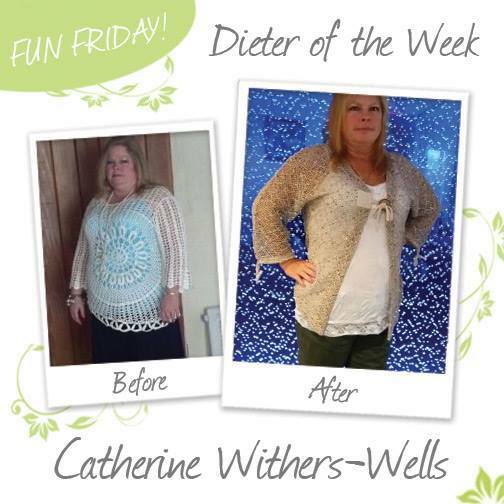 I am got down 130 and maintianing.” Congratulations to our Dieter of the Week, Catherine Withers-Wells! She looks fantastic!! 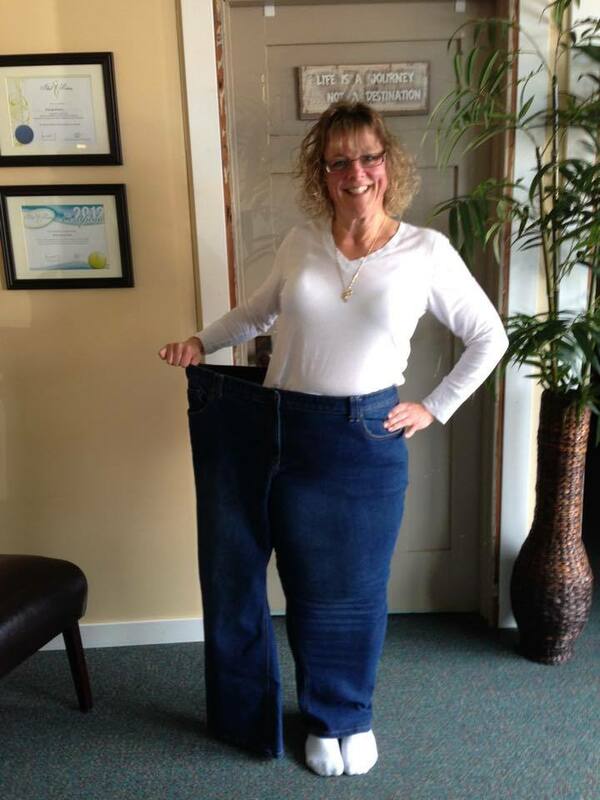 She lost 61 lbs and still going!